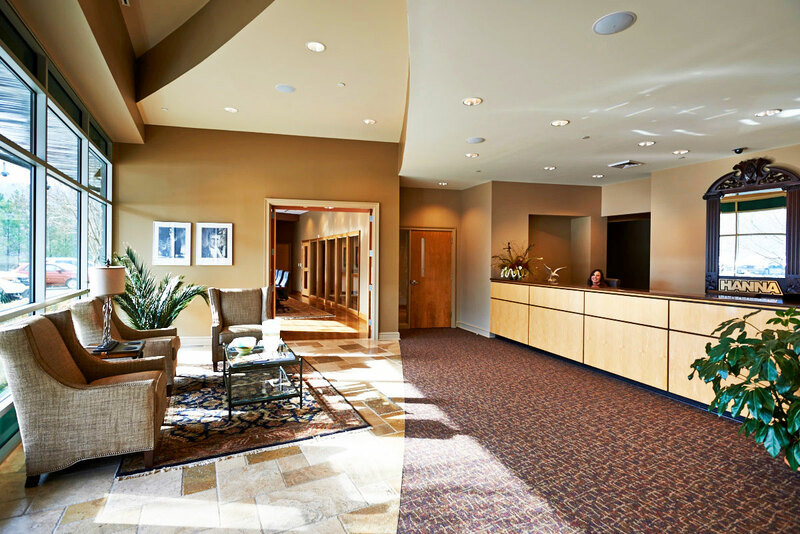 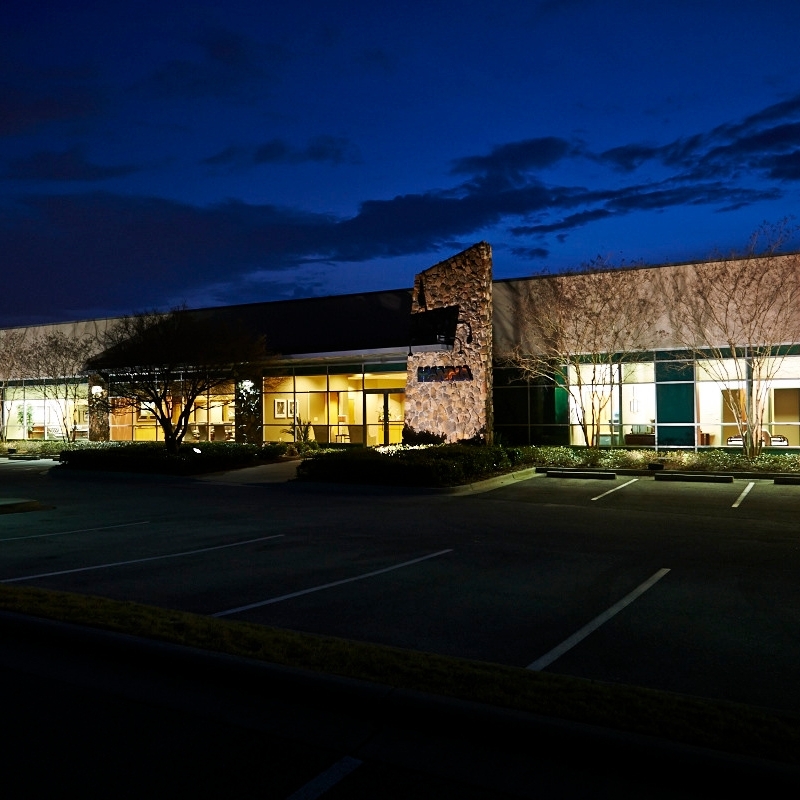 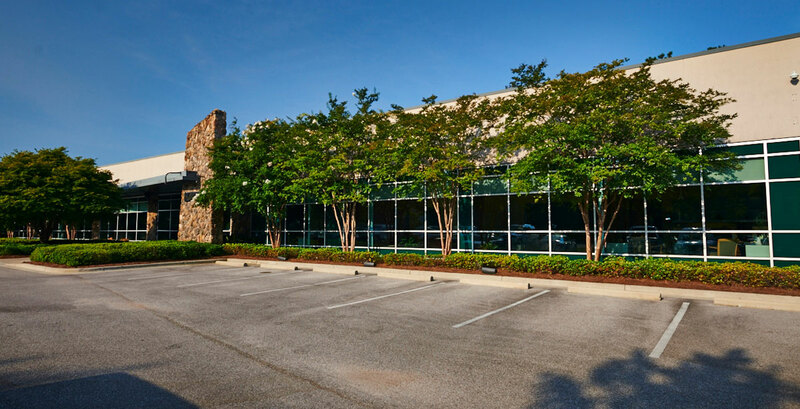 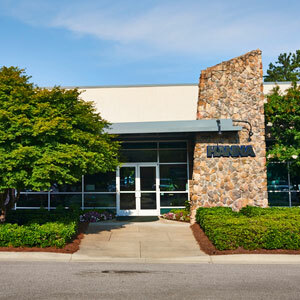 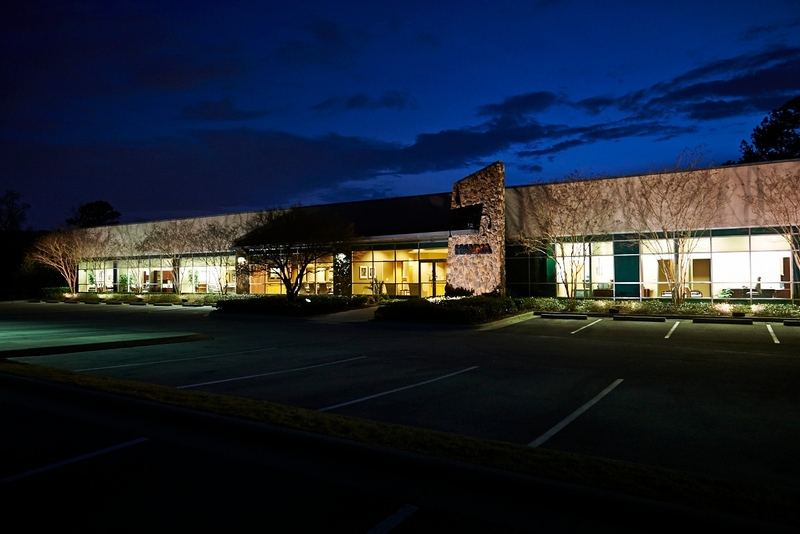 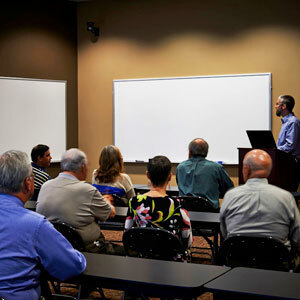 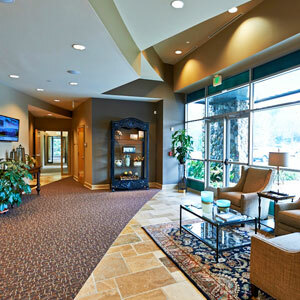 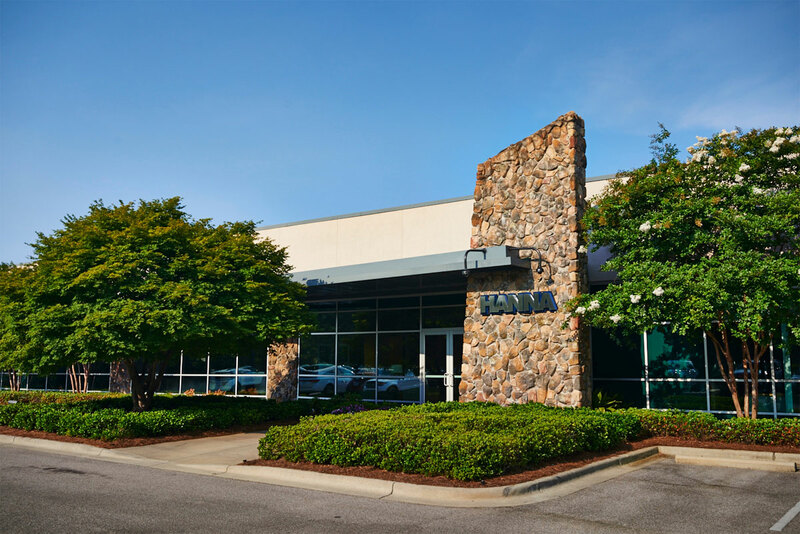 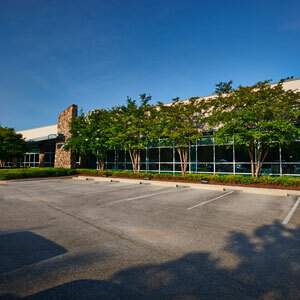 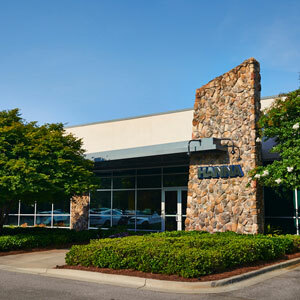 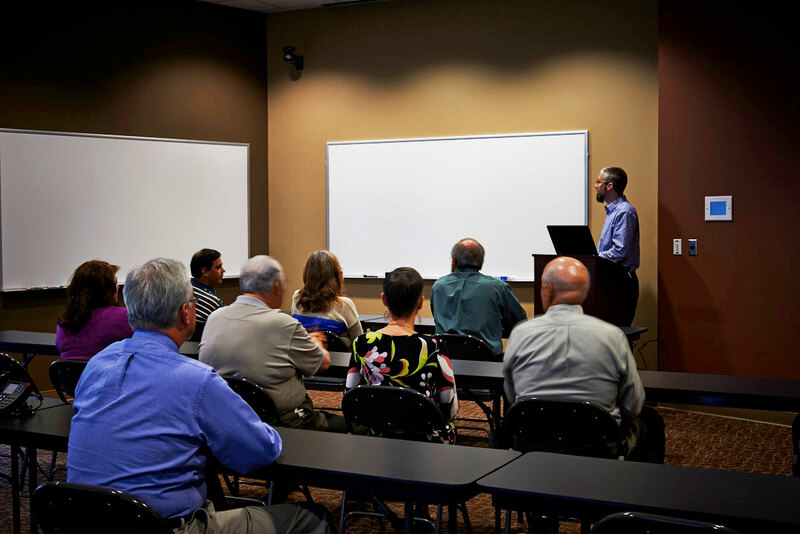 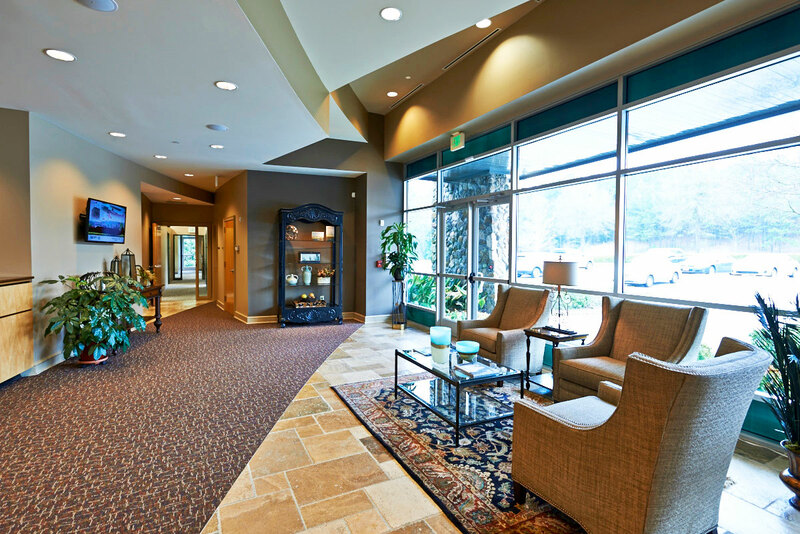 In 2012, our corporate office moved to our current location in Hoover, Alabama. 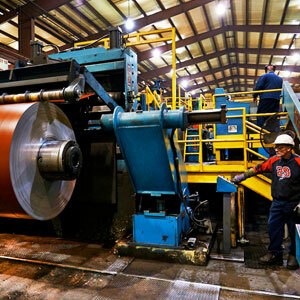 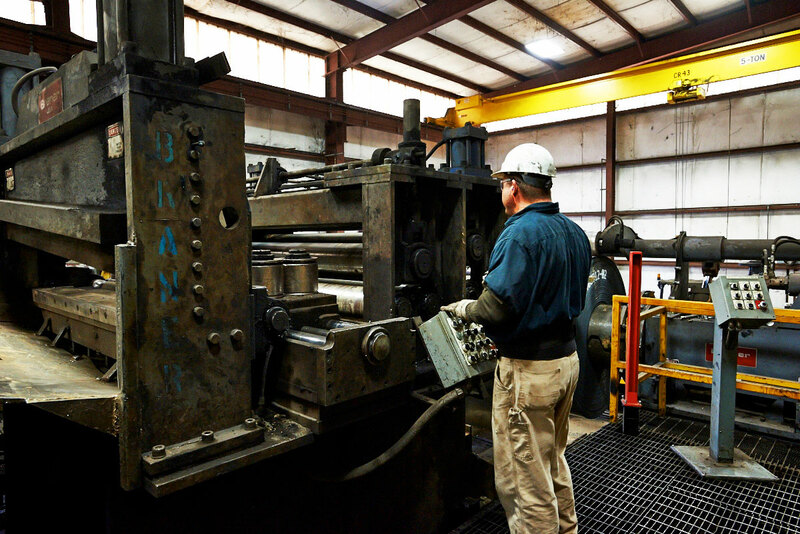 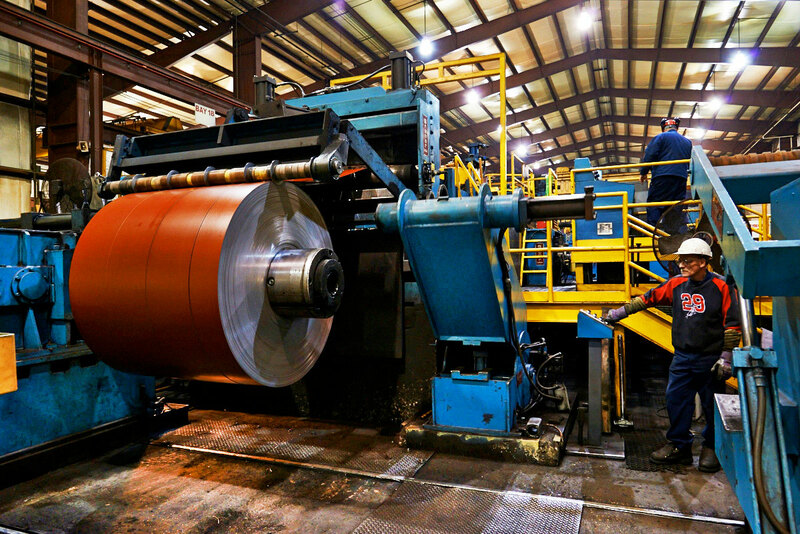 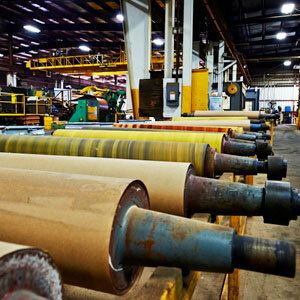 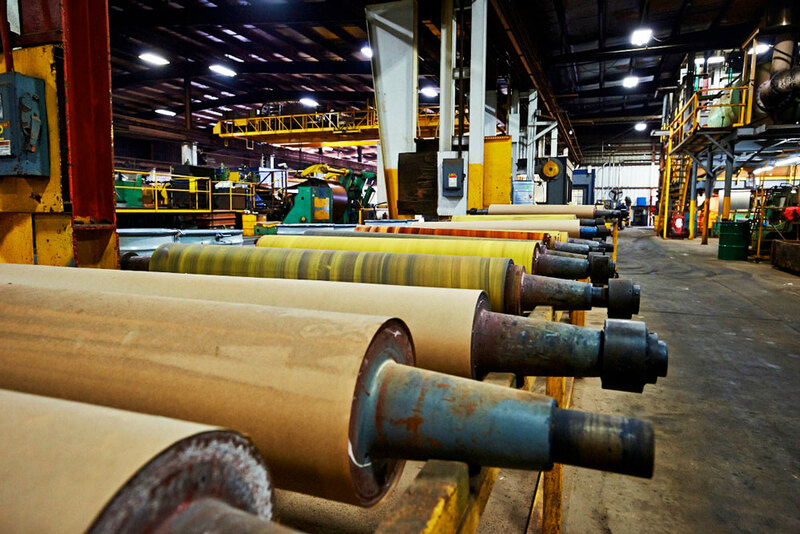 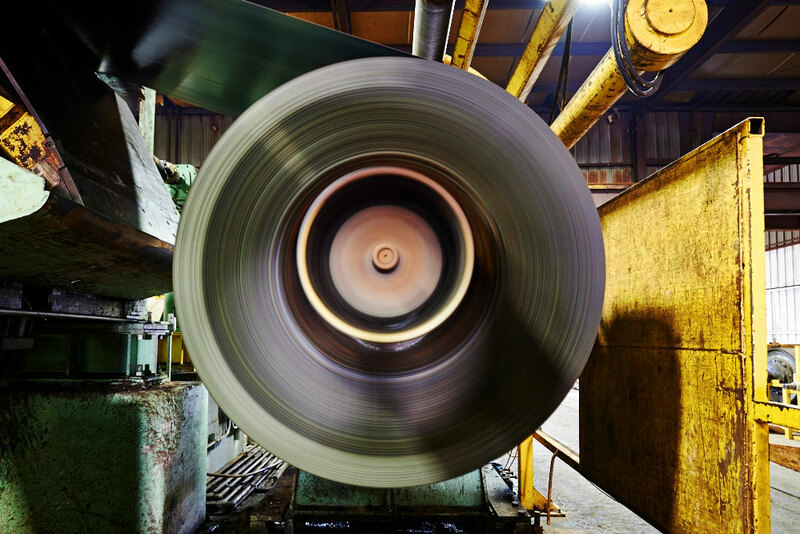 Our Fairfield, Alabama, location provides superior processing quality in heavy gauge coil coating and dry lube applications, and utilizes an in-line pickling, coating, and induction curing process, in addition to a reverse roll coater for excellent control over coating thickness. 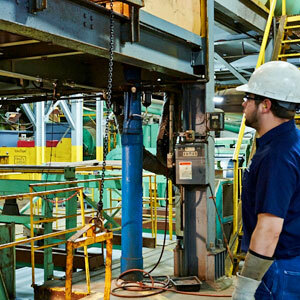 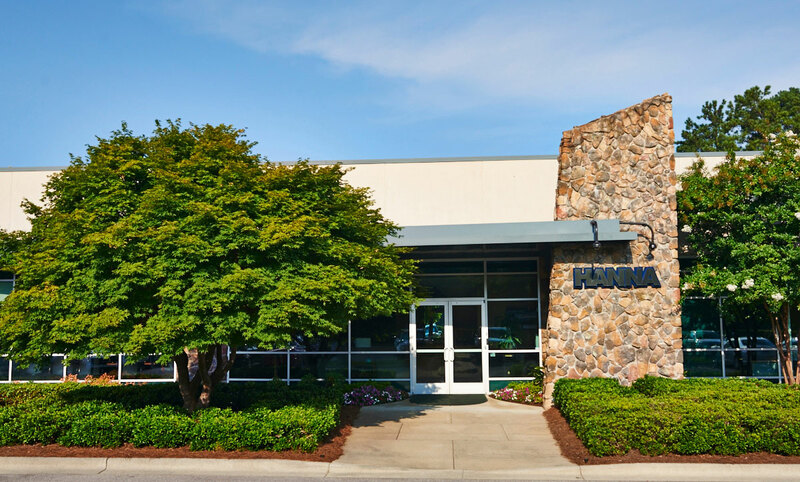 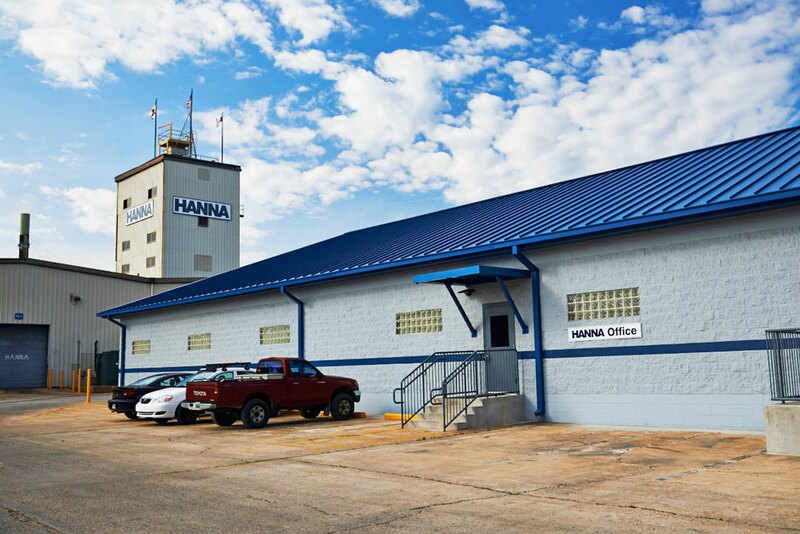 In 1991, Hanna Steel opened a 144,000 square feet tubing facility in Tuscaloosa, Alabama, expanding it to 460,000 square feet only four years later. 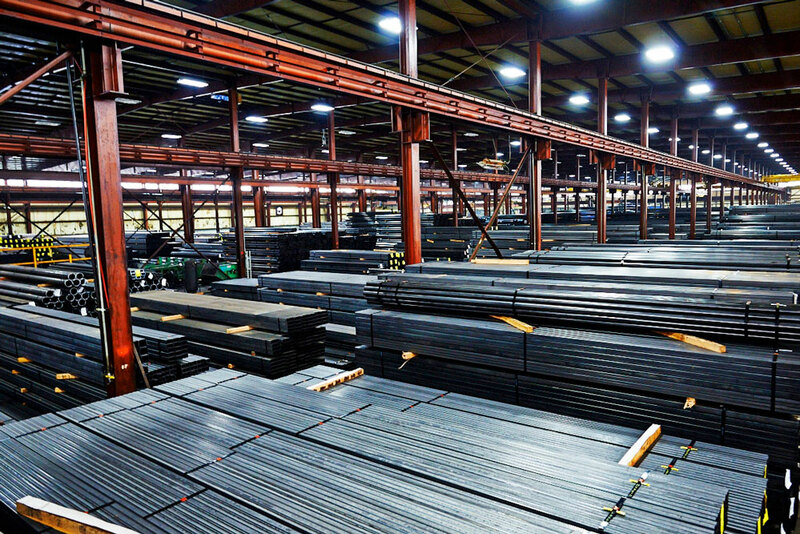 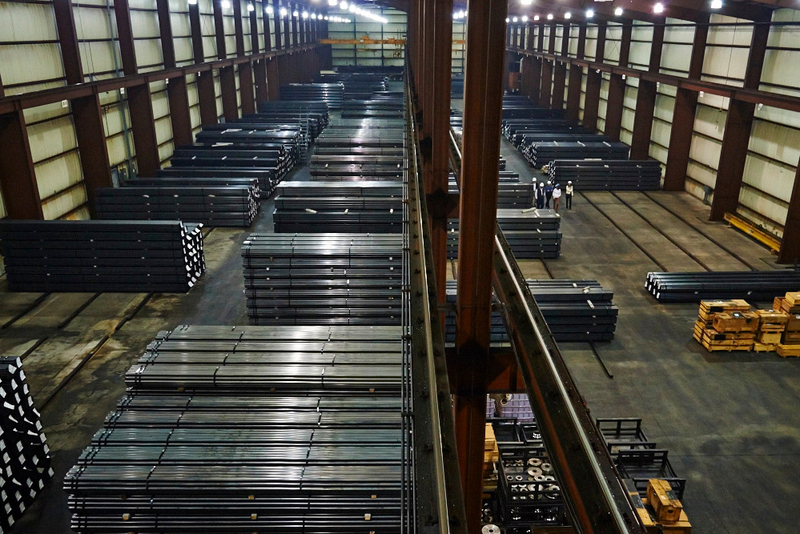 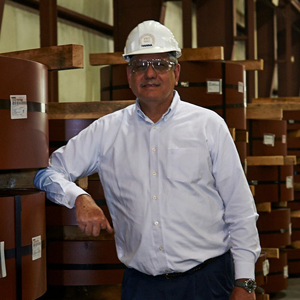 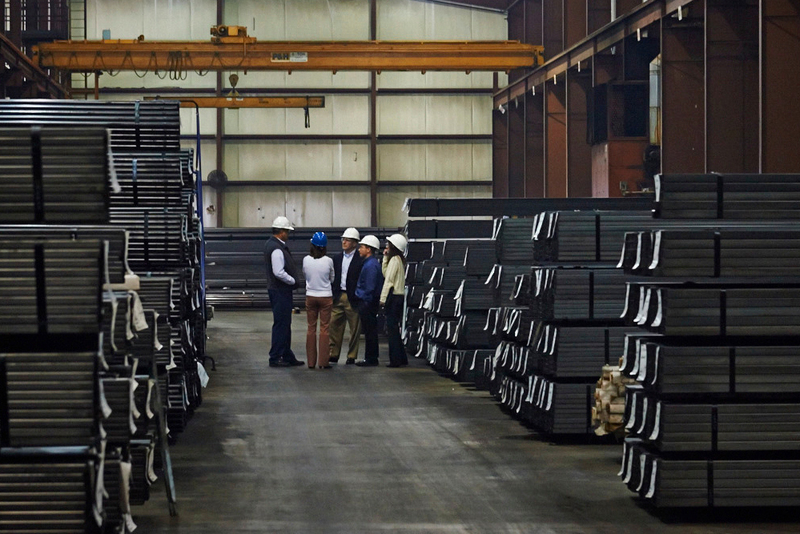 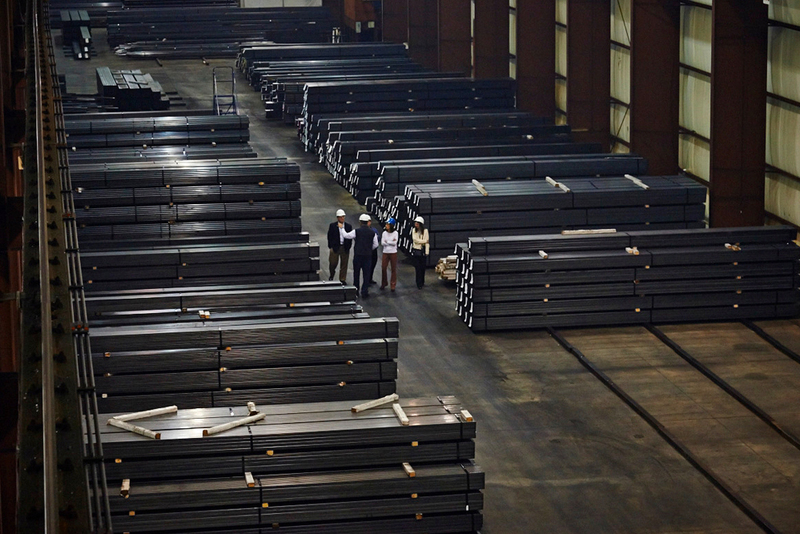 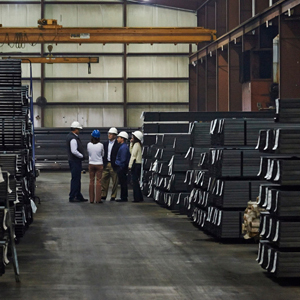 Today, the 500,000 square feet site is the Alabama home for Hanna Steel's Southeast tubing operations. 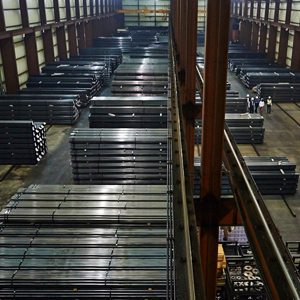 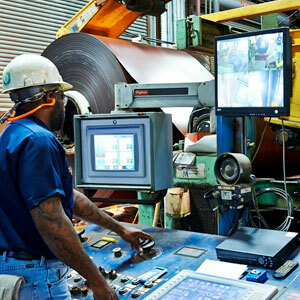 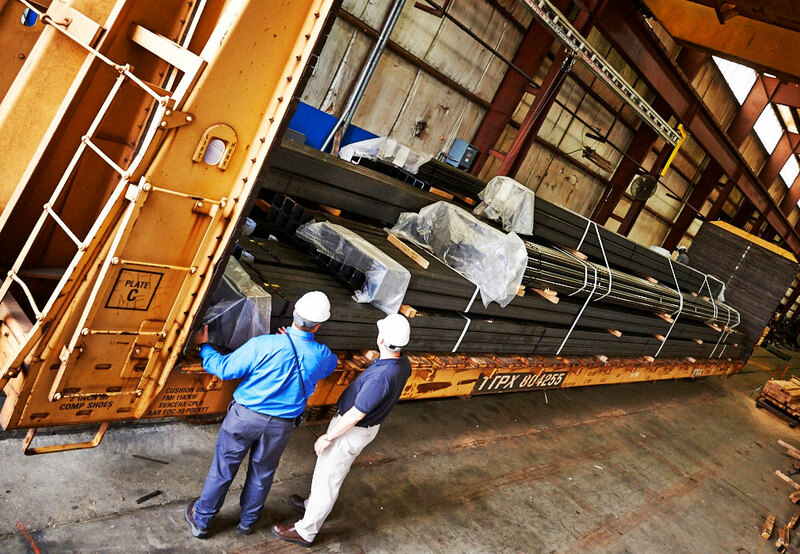 Rail receiving and shipping is available at our Tuscaloosa facility. 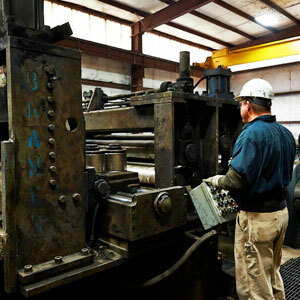 Mechanical tubing is primarily used in product applications and fabrications. 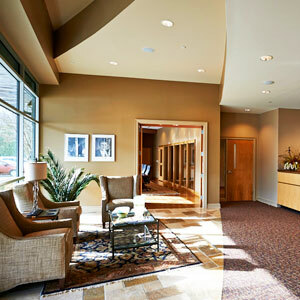 The product uses are numerous and range from automotive to office furniture applications. 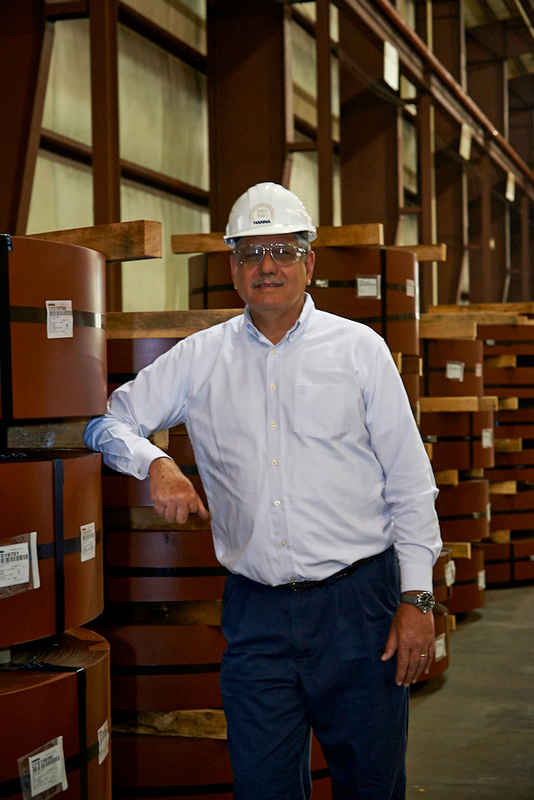 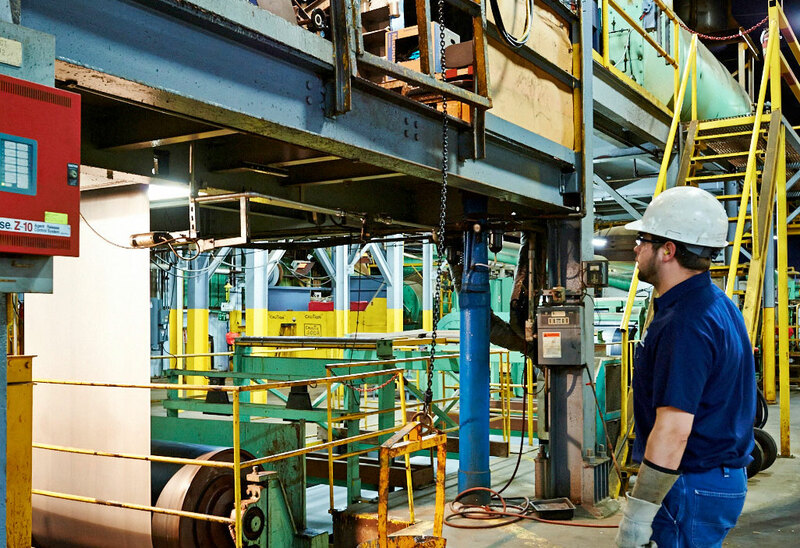 Hanna Steel produces mechanical tubing to meet ASTM A513 standards from .5 inch square to 3 inches square, and 16 gauge to 11 gauge wall thicknesses. 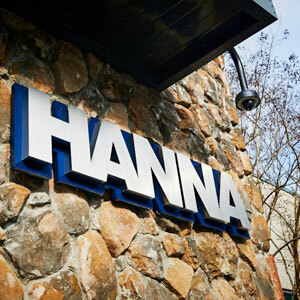 Hanna also produces a wide range of mechanical round tubing up to 7 inches in diameter. 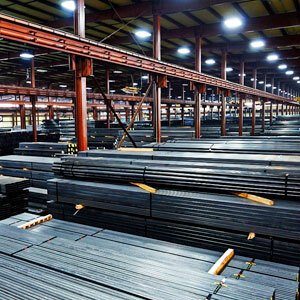 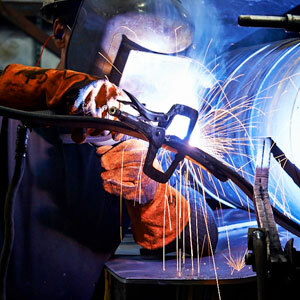 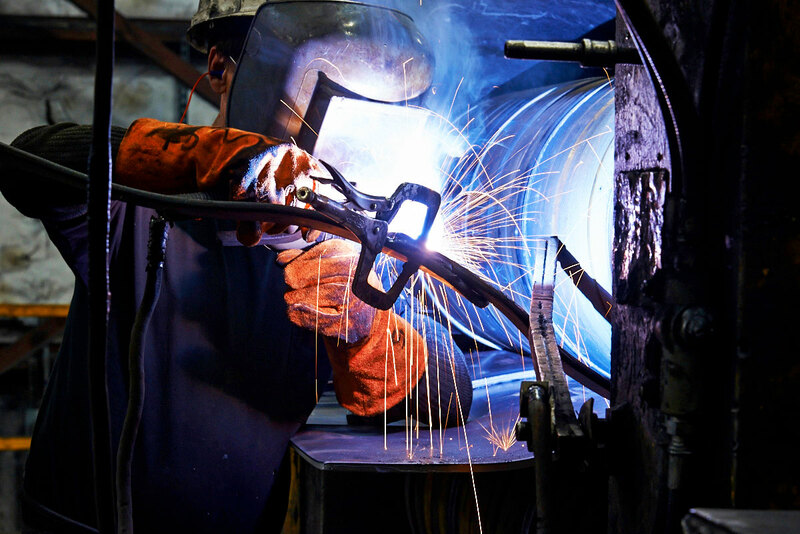 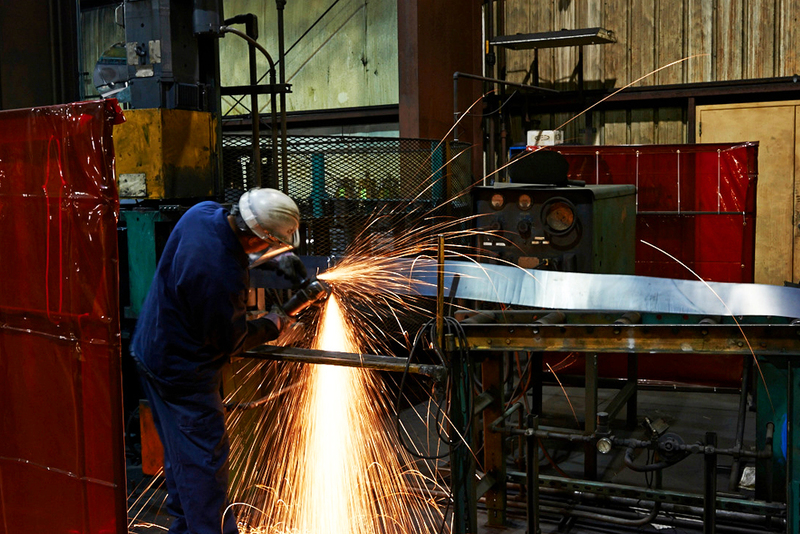 Hollow Structural Sections (HSS) tubing is high-strength welded steel tubing used as structural elements in building construction as well as a number of OEM applications. 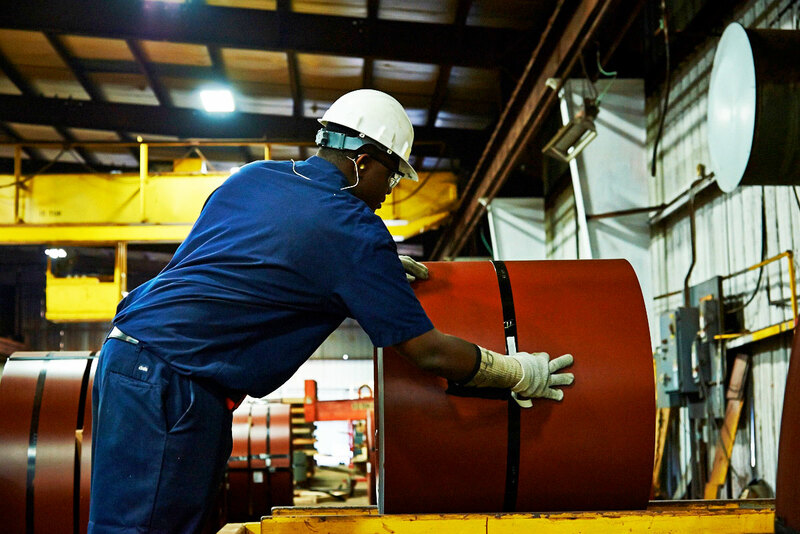 Hanna Steel produces structural tubing to meet ASTM A500 Grades B and C, 1.5 inch to 10 inches square through .5 inch wall, and a range of un-tested Schedules 10, 40, and 80 pipe sizes. 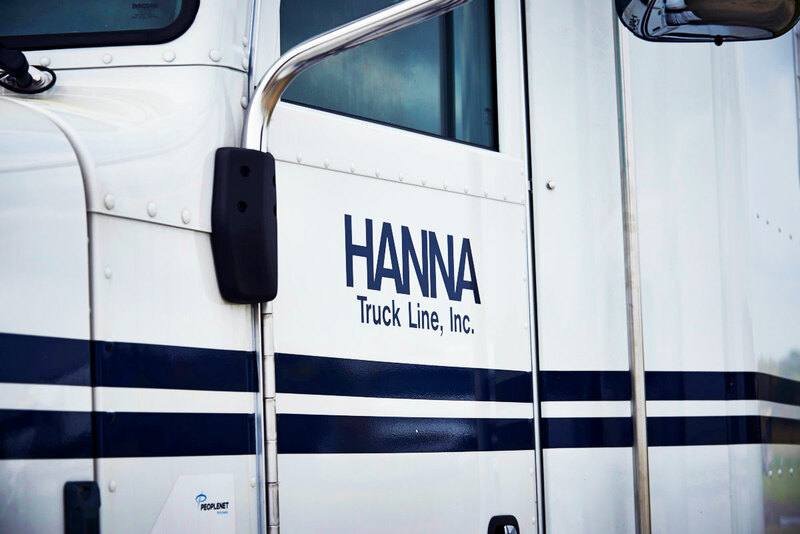 One of the ways Hanna Steel differentiates itself from its competitors is by owning and operating our own fleet of trucks. 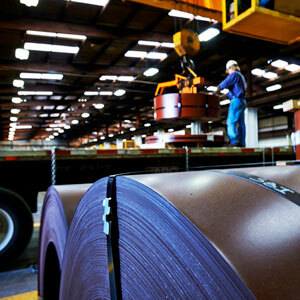 In our industry, we know you need your product delivered on time and without damage. 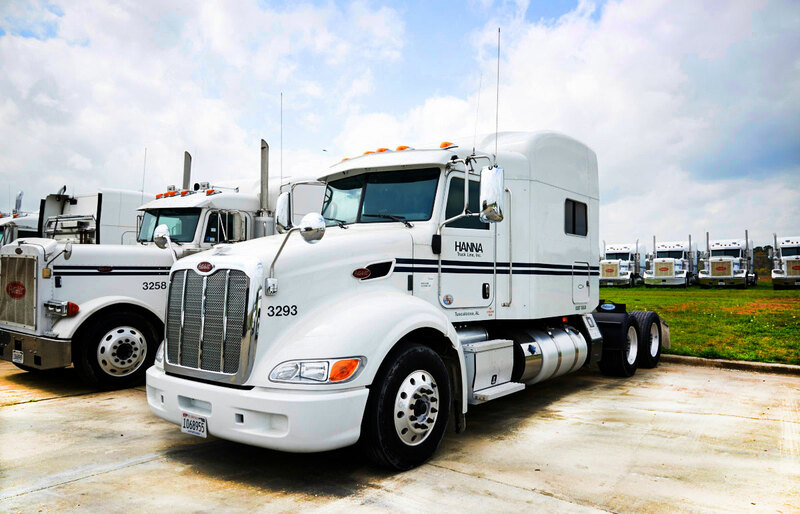 Our late model, fuel efficient fleet has what it takes to meet the most demanding of deadlines, affording you peace of mind in meeting your inventory or distribution requirements. 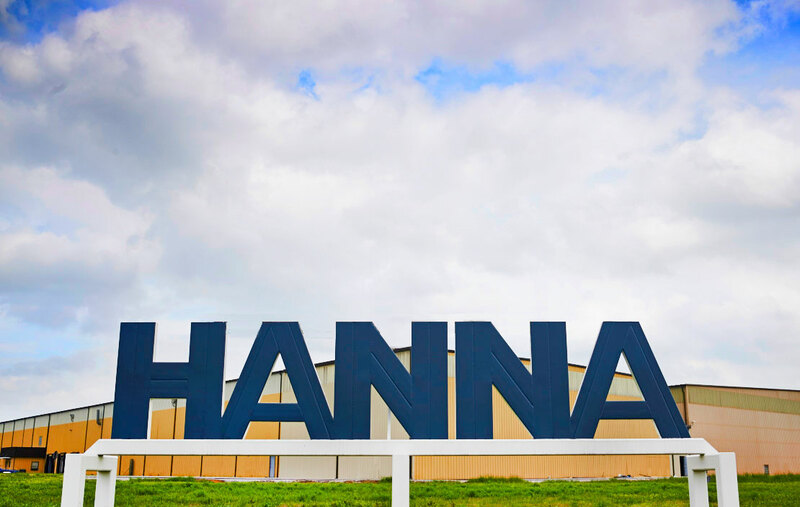 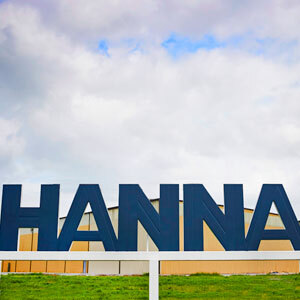 Hanna Truck Line (HTL) is headquartered in Tuscaloosa, Alabama, with trucking operations located in Tuscaloosa and Fairfield, Alabama. 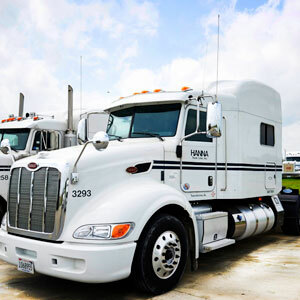 We offer a group of well-trained professional drivers, and pride ourselves in our phenomenal safety record, as well as having some of the best CSA scores in the industry. 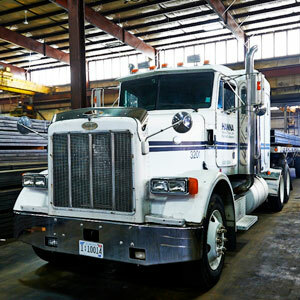 We also offer the latest technology to track your load should the need to quickly locate your shipment present itself. 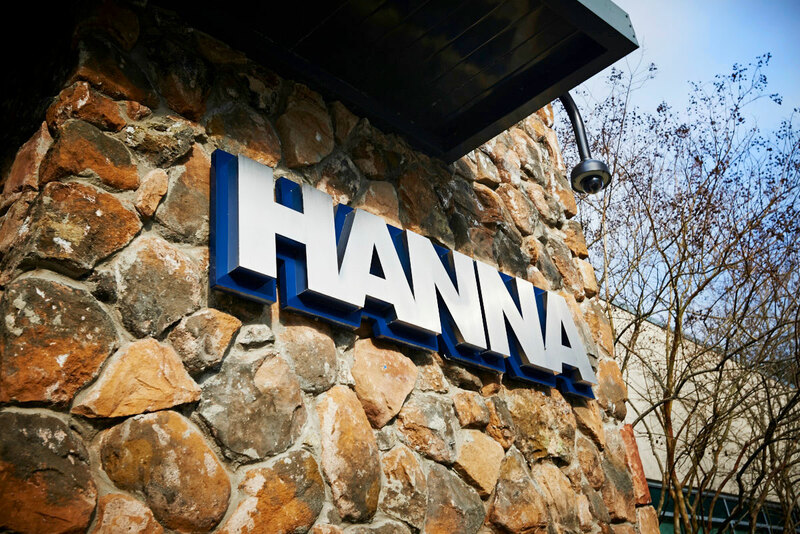 Hanna's commitment to harnessing synergies of both companies provides you with the best products for manufacturing, as well as providing the best solutions for your transportation needs. 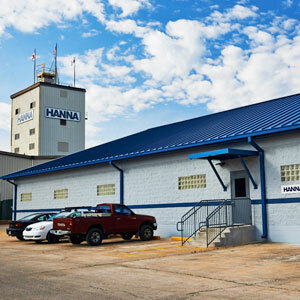 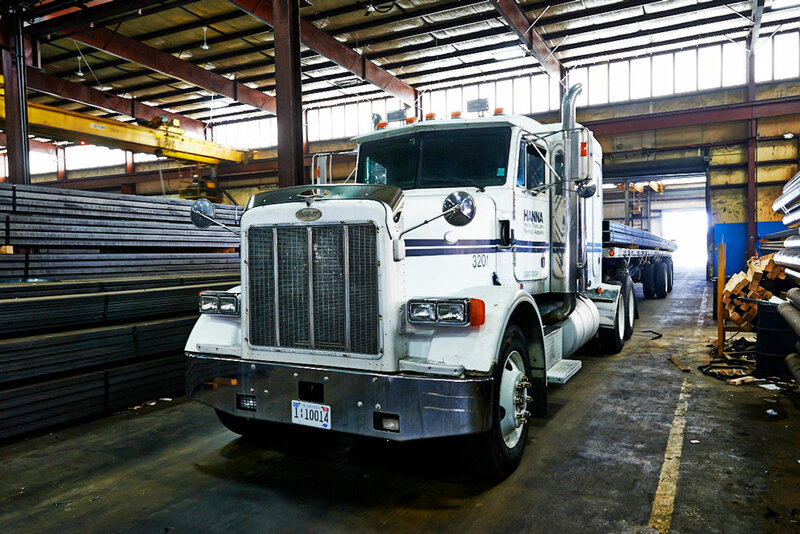 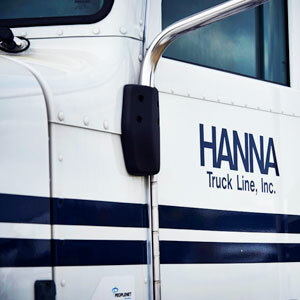 At Hanna Truck Line, we understand we've not satisfied you until your delivery needs are met. 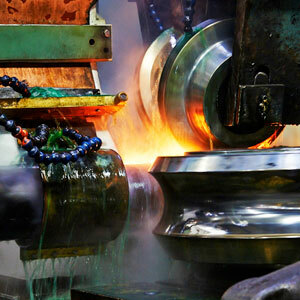 That's why we employ only quality people to deliver quality products. 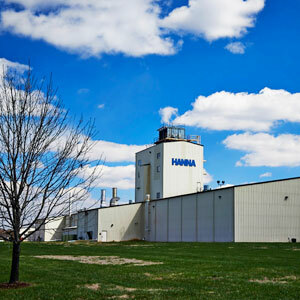 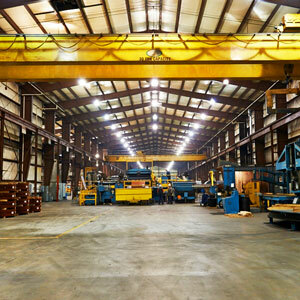 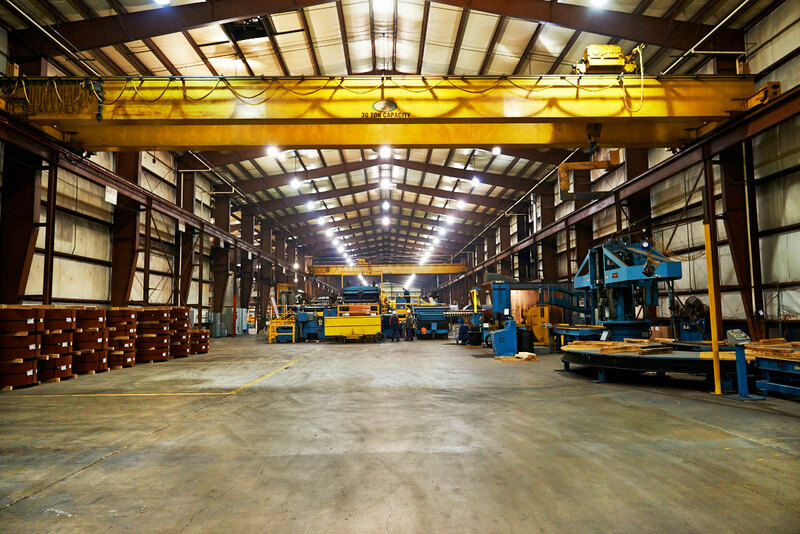 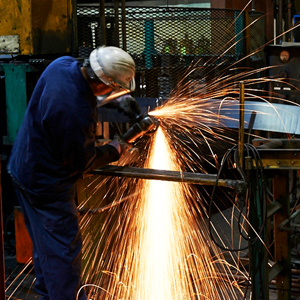 Hanna Steel expanded once again in 1999, opening a new 250,000 square foot plant in Pekin, Illinois. 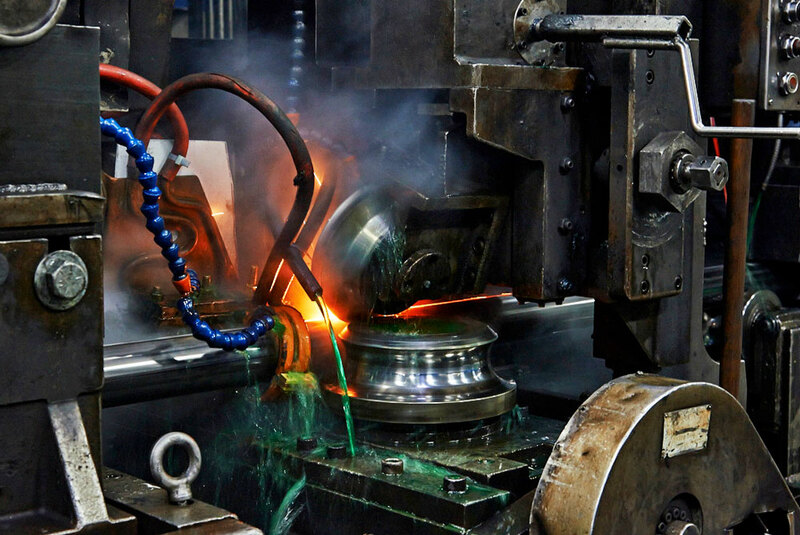 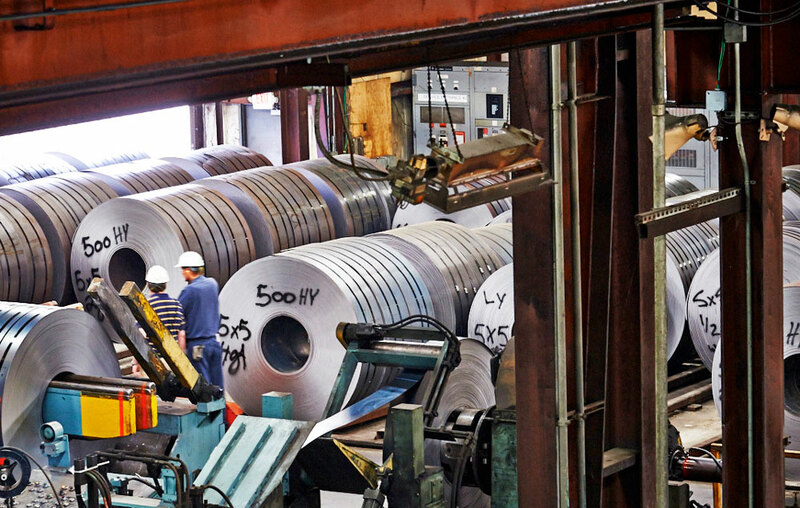 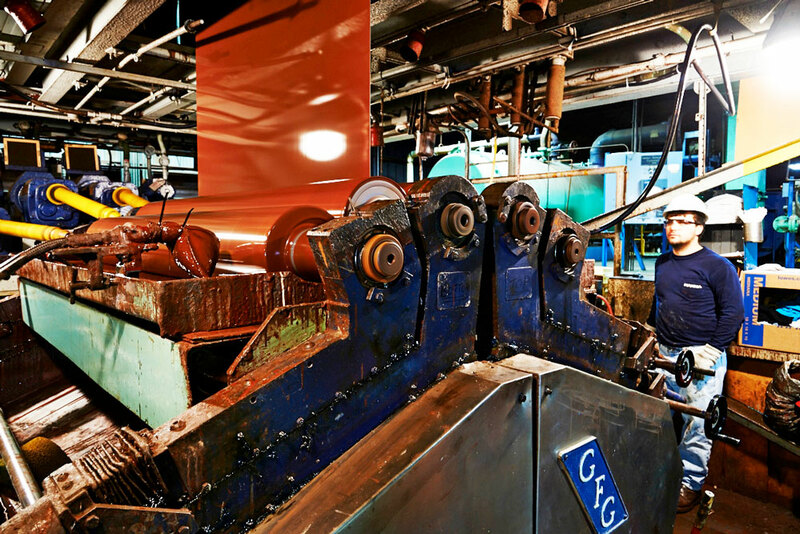 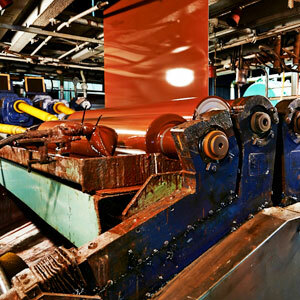 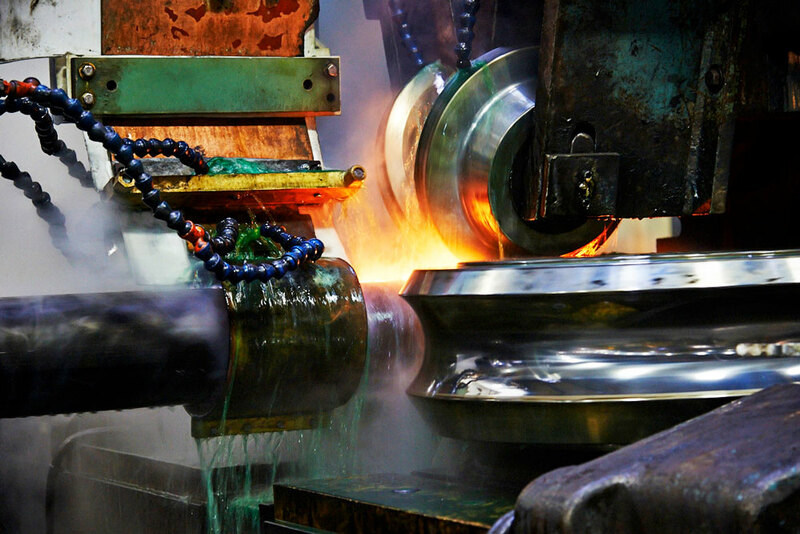 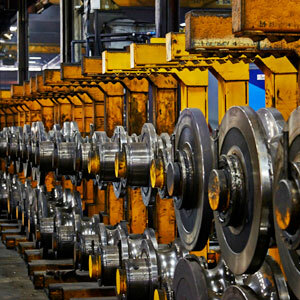 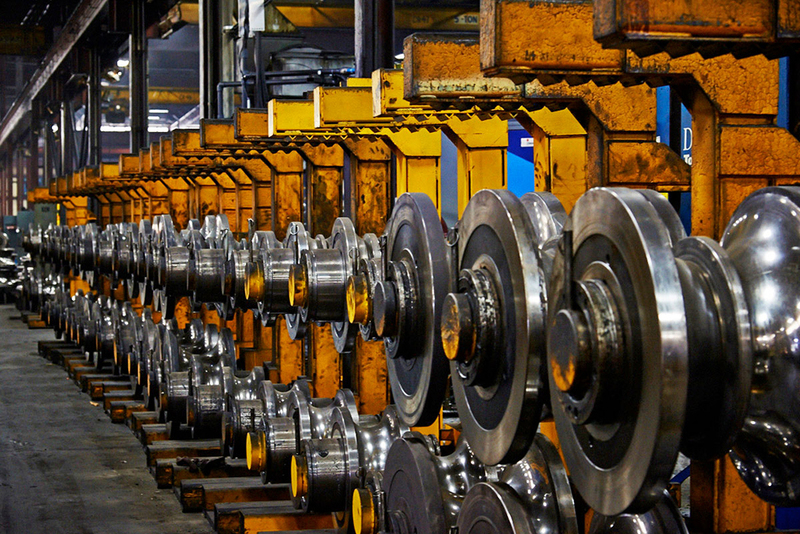 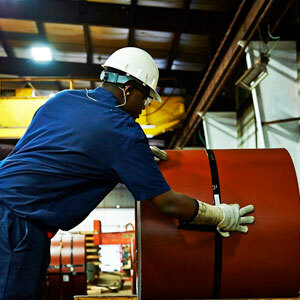 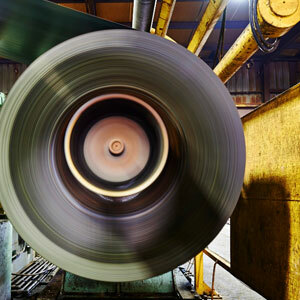 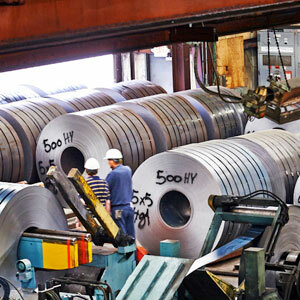 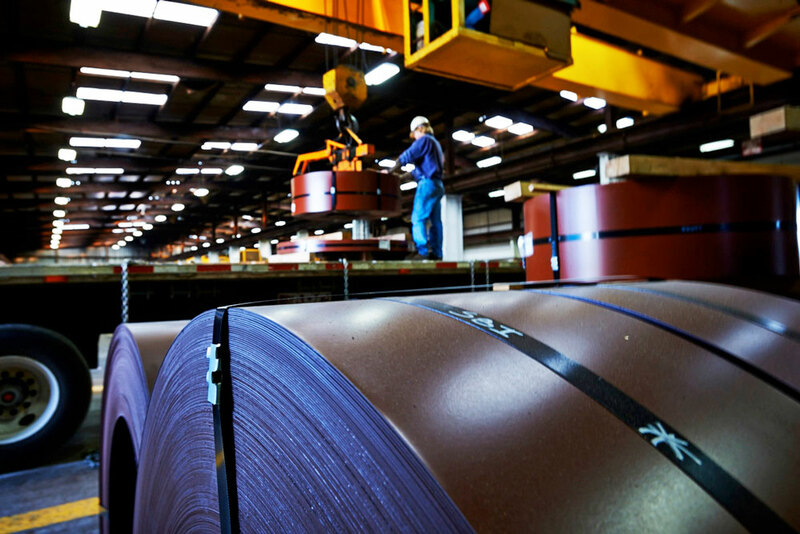 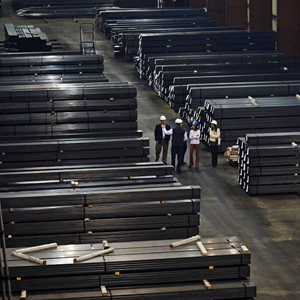 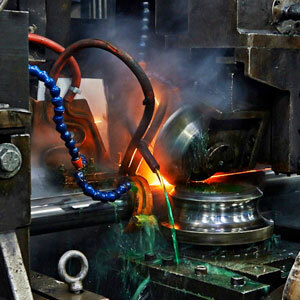 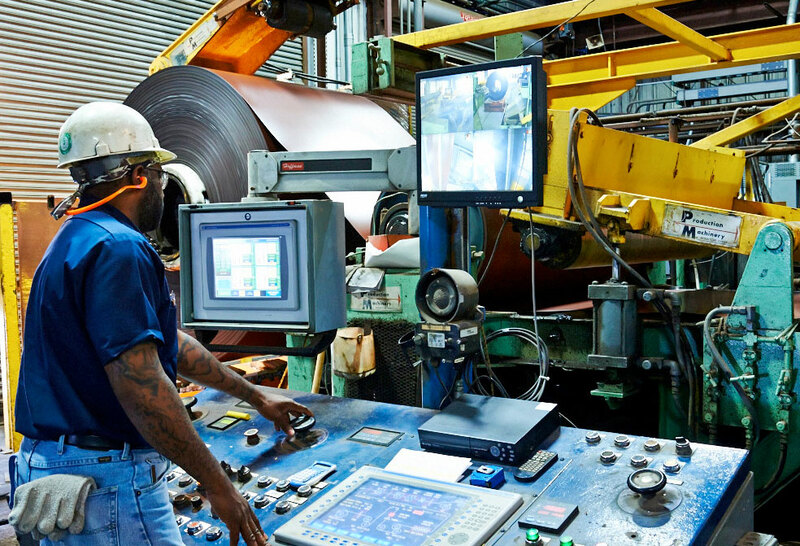 The coil coating operation located there has a line capacity of 300,000 tons, and the ability to coat coils from 24 inches to 62 inches wide, and steel gauges ranging from .020 to .189. 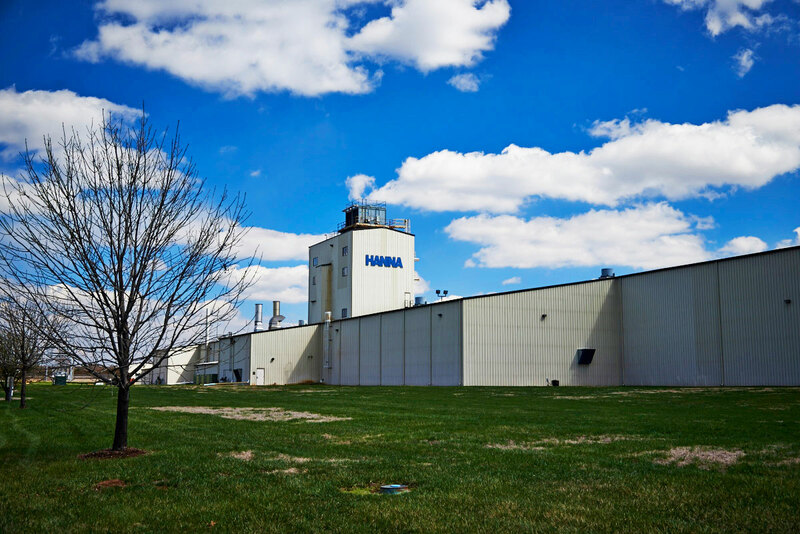 Additionally, the company also has two tube mills located at the Pekin facility, giving it better access to key midwestern markets. 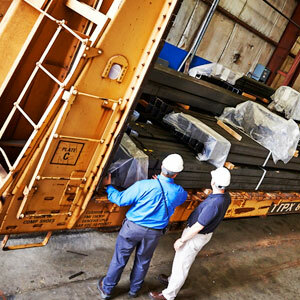 Rail receiving and shipping available.